hi, i'm siobhan. i'm an english speaker. i made a thread in the german section haha before looking at here. i've been making graphics for two years, aaand yeah. well, byee. 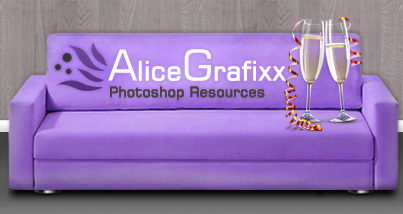 Welcome at Alice-Grafixx - I wish you a great time here!